Some people think it’s because he’s slavishly devoted to his power data. They accuse him of ‘riding like a robot’ as if robots are highly-regarded for their cycling abilities. 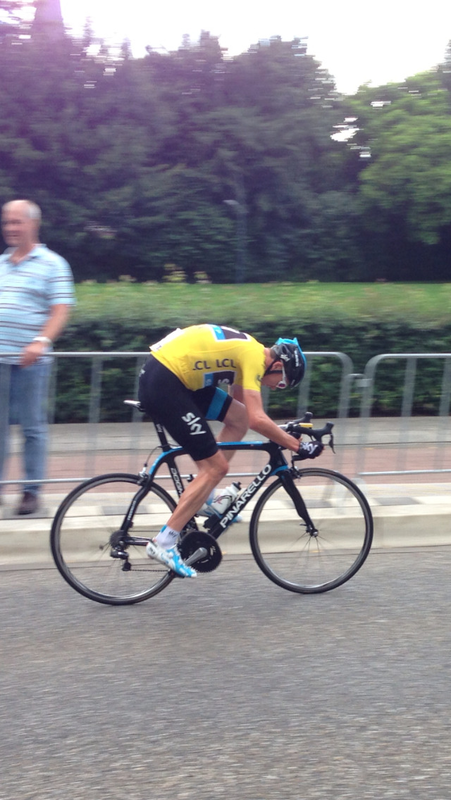 Actually, Chris Froome cycles with his head down because that’s just the way he cycles. Richie Porte says he frequently rides into him during training. 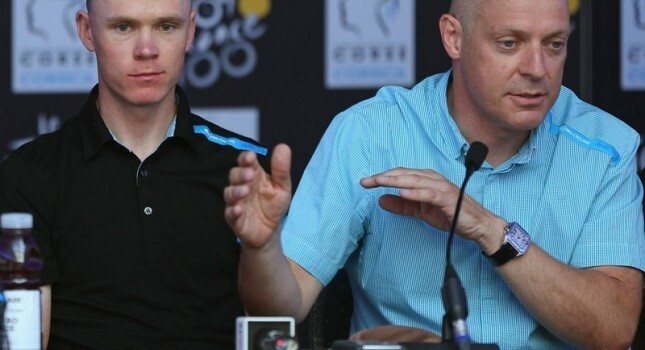 You can find evidence that this is true in certain side-on photographs where Froome’s bike computer is actually far further forward than where he appears to be looking. 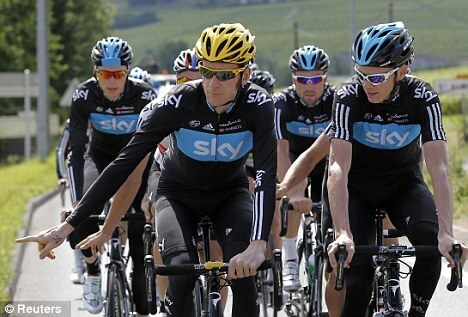 That picture appears on the website Chris Froome Looking At Stems, which is all kinds of magic. I particularly like ‘looking at Brad’s stem when he’s not looking‘ and ‘missing the stem‘ – although they only actually make sense once you’ve looked at a few of the others. When someone goes to the trouble of basing an entire website around some seemingly trivial detail simply to make a joke, you know that the internet isn’t yet fully ruined. I see that dependance on power meters has become the soup du jour for whinging commentators. Regardless of them having been around for 20-odd years. Can’t help but feel that even with a power meter, I wouldn’t be able to win the Tour de France. Pretty sure it would merely accurately measure my inadequacies (the cycling ones, anyway). I don’t know, for the money I’d want it to have multiple inadequacy metrics instead of being limited to cycling. This has been the highlight of my day so far (admittedly there’s not been a lot of competition for the title) – “Missing the stem” is a classic. Phil Lissett says it because it’s more aerodynamic that he does it. But then Phil says a lot of things. Yeah, pretty sure that’s just Phil saying things. After all, if aerodynamics were the motivation, he’d probably do something about those sticky-out elbows as well.